From one of the smallest vineyards in the country come exceptional wines year after year. Everything is managed with a hands on approach - or “hooves on” if you count the 100 Romney sheep that roam the vineyard nibbling the grass to a neat carpet of green. Its size allows owner, Beth Eggers to maintain the traditions of vine cultivation. 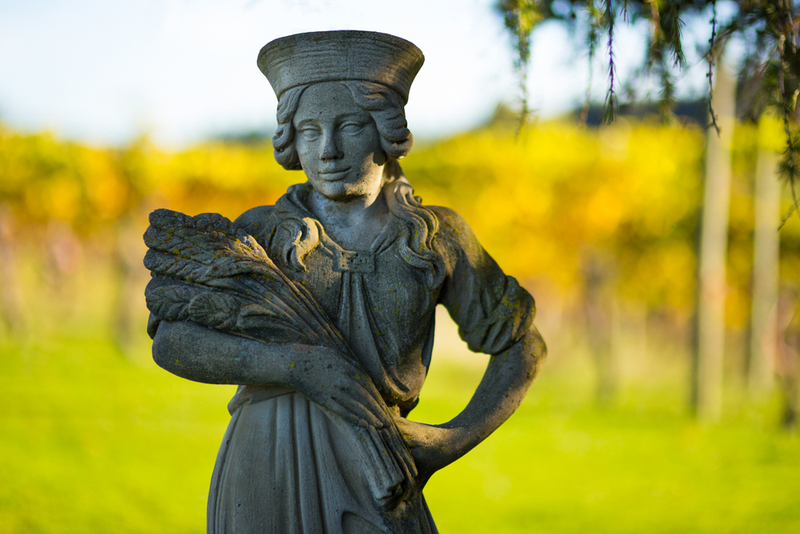 From the unique ‘terroir’ of her vineyard; the Moutere clay, the four acres of terraced, sunny Northwest-facing slopes and the vines themselves, she coaxes wines of distinction, character and quality. The personal touch extends to the Cellar Door where you’ll meet Beth and be led through a tasting experience that will leave you with a sense of belonging to this “Vineyard of The Four Seasons”. 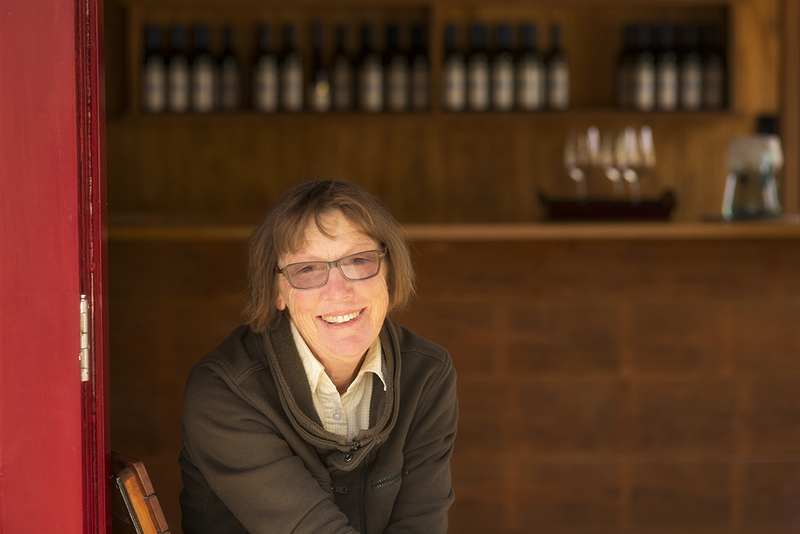 Her recipe for producing memorable wines is a unique balancing act of ingredients; the bond between the vine and the grower, the support of faith and family and local roots that stretch back to her Eggers forebears. Cellar Door: October Labour Weekend through to Easter, 11am to 6pm. Closed Christmas Day and Boxing Day.